The last thing I have to Say about C.P. is he is a guy you feel like you have known all your life from the second you step in the door.. 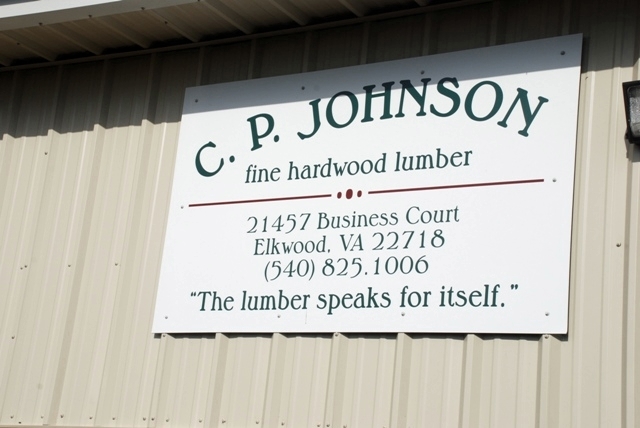 I will definitely be going back… super wood and a super nice guy… how I like it. Hard to find a better person to deal with and absolutely knows his woods. He’s been doing this for a long, long time. He has fantastic sources and resources. You will not be sorry you went to him.